We are celebrating a new arrival to the Special Day Cars fleet this week; our Bentley Continental GT Speed will be welcomed with open arms to our convoy. 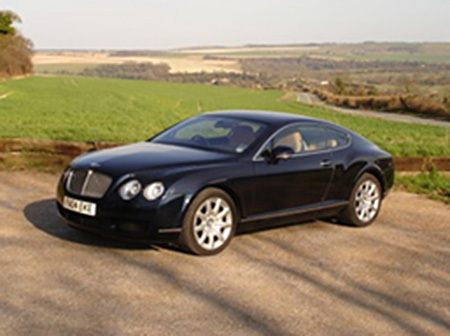 This grand two-door coupé was released in 2003, replacing the previous Rolls-Royce-based Continental R and T. We are very happy to add this refined Bentley to our line up of chauffeur driven wedding hire cars. This beautiful car, designed by Belgian stylist Dirk van Braeckel is equipped with a 6.0L, twin-turbocharged W12 engine, producing 600 hp, with a top speed of 202 mph. With all this considered it is unbelievable that it is still known for being the gentleman’s drive, a sophisticated ride of complete refinement. 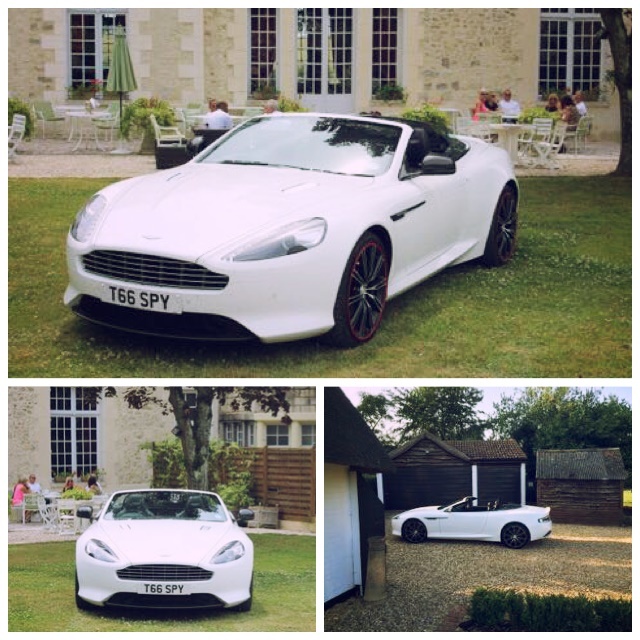 This car is just superb for your chauffeur driven wedding hire car. The Bentley GT Continental Speed is certainly an iron fist in a velvet glove, so powerful but yet so pleasingly effortless. With the 4 wheel drive making it glide along the floor; it makes a pleasant and smooth journey, perfect for the special couple on their big day. With this perfect creation it is amazing how a 2 ton vehicle can reach speeds of 202mph and still remain comfortable and sleek. Your wedding party will hear the reserved grunt from the turbo charged engine before they see the splendid Bentley emblem that holds all the sophistication you require for your special day. A wedding day will not be complete without a chauffeur driven Bentley, so please contact a member of our friendly team at Special Day Cars 0n 07800589792 to get a free quotations for your Bentley GT Continental Speed chauffeur driven wedding hire car.